Over the past five years, organisers of the JBay Wind Farm MTB Classic have worked each year to innovate and improve both the routes and rider experience, with the 2017 event featuring an almost entirely new route that included large sections of singletrack. The 2017 event was won by East London’s Jason Reed after a closely fought battle with Max Sullivan from Stellenbosch. Reed eventually managed to breakaway from Sullivan in the Wind Farm and claimed the victory (and the R10 000 first prize) in a time of 03:20:41. Sullivan came in second (03:21:19), with 2016 defending champion, Ndumiso ‘Maza’ Dontso, rounding out the podium. 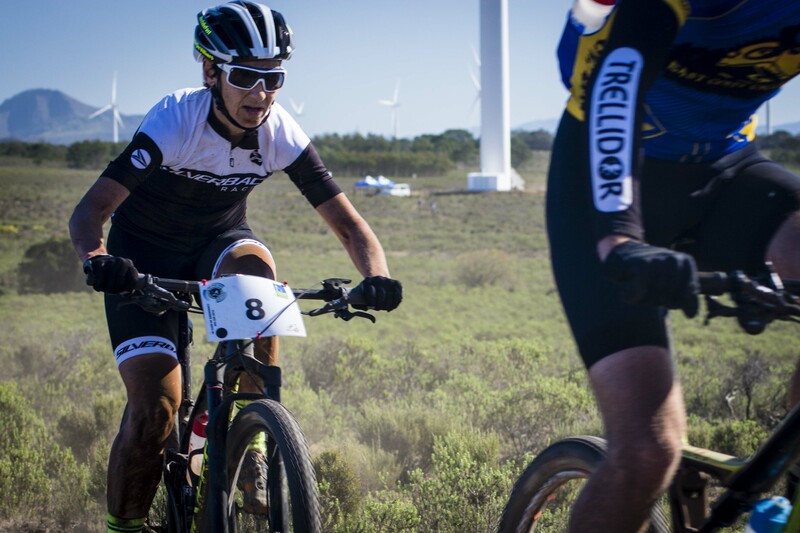 In the 2-17 women’s race, Yolande de Villiers successfully defended her title, finishing sixth overall in the 85km, in a time of 03:34:44. She also collected the R10 000 first prize for her day in the office. Three-time champ and darling of the Eastern Cape, Anriëtte Schoeman finished second, with Siska van der Bijl in third. All three route will of course traverse the spectacular JBay Wind Farm, from which the race derives its name. Riders will have the chance to ride along roads interspersed by 80m tall wind turbines towers, spread more than 500m apart. The wind farm site spans 3 700 hectares on which there are 60 wind turbines. This project is one of the first and largest wind farms in South Africa.